If we are to observe the current smartphone trends, there is no doubt that the border between smartphones and tablets is thinner than ever. Sony acknowledged this trend, and they have build a new smartphone, bigger more powerful than most smartphones today: Sony Xperia Z Ultra. According to Sony, Z Ultra is the slimmest full HD smartphone, featuring Full HD resolution (1080p) and a 6.4 inch display with X-Reality technology that will enhance the image. The top-specs don’t stop here, because Z Ultra is powered by one of the fastest mobile processors on the market, the 2.2GHz quad-core Snapdragon 800 by Qualcomm, offering processing speeds comparable to the ones we see in today’s laptops. Although the smartphone weights 212 grams, Sony packed everything into a waterproof and dust resistant slim case, so you won’t even feel the weight of it. The storage memory available is 11GB (from 16GB total built-in storage), but the customer can buy an extra microSD slot and add additional storage (up to 64GB). If you have read my previous posts, you know that I’m a big fan of photography, so you can understand my disappointing when I have found out that the main camera has only 8-megapixels sensor. Although it’s capable of shooting HDR videos and stills, I still think that this smartphone deserves a better camera. 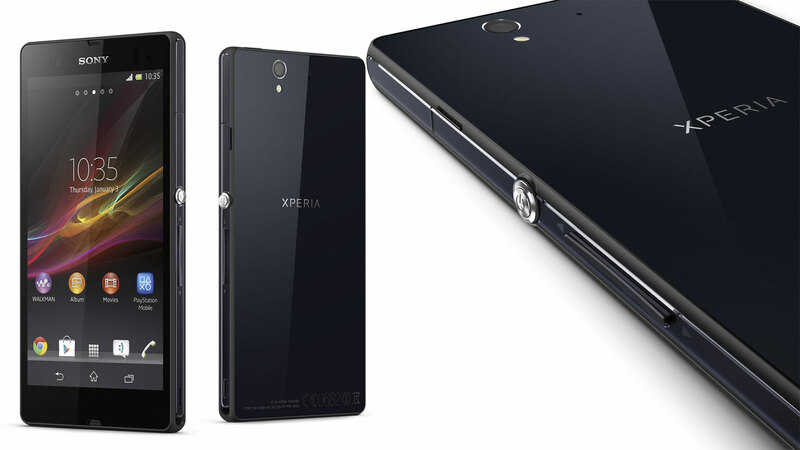 According to Sony, the Sony Xperia Z Ultra will be available in three colors (white, black, purple). There was no statement on the price.